It’s become a cliché of sorts, this yoga craze. Celebrities claim to practice it. Recreation centers are filled with classes teaching it in various forms. Those who tend to avoid all OTHER forms of physical fitness profess to taking classes in it. Even me. And yet, many miss out on its most basic benefit—settling the mind into silence. Charlotte Bell hasn’t missed it. She understands how hard it is to sit still, pause, take a breath, and regain our mindfulness. As a world-renowned teacher and author of two books about yoga, she knows the challenges of going and going all day, and not allowing ourselves to relax and meditate. She has just published her second book, “Yoga for Meditators.” Like her first book, the best-selling “Mindful Yoga, Mindful Life,” it extols the virtues of this centuries-old discipline originating in ancient India. She says science bears out the benefits of the combination of yoga and meditation. 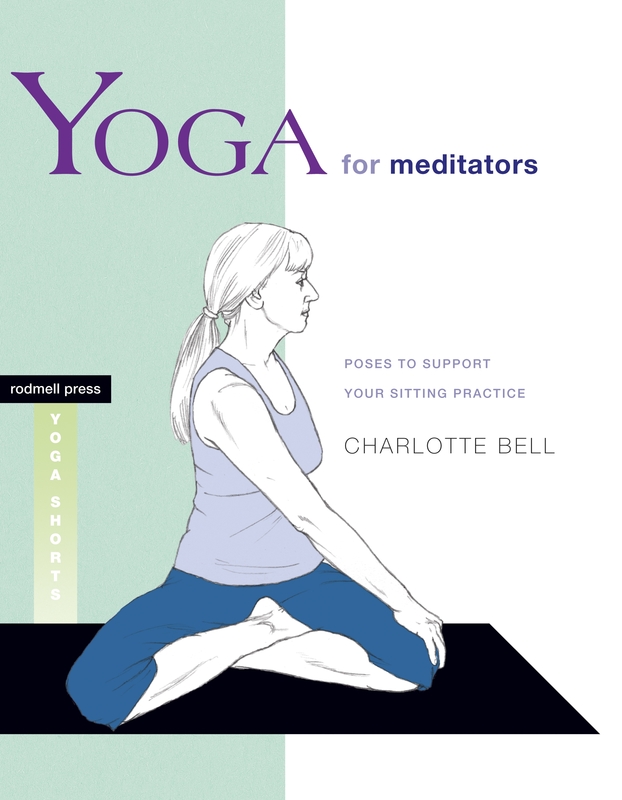 In “Yoga for Meditators,” Charlotte, who is also an accomplished musician (more on that later), not only describes and teaches the various yoga poses that work for and with meditation, but offers illustrations in an easy-to-understand format for students and yoga teachers of all skill and experience levels. She points out during our interview that yoga’s growing popularity is in part related to it being a low- impact alternative to aerobics. That cuts both ways for those who practice it. She is a member of the Salt Lake Symphony Orchestra in Utah, and part of the group Red Rock Rondo, a sextet of performers featuring a lively assortment of guitar, violin, English horn, mandolin, banjo, harmonica, button accordion and upright bass. The group performs throughout the West, has released one CD and has another close to finishing (check out www.redrockrondo.com). That’s something students and listenersof Charlotte Bell’s works in yoga classes or in concert venues have come to know and appreciate. You can read more about her writings and her classes on her website at www.charlottebellyoga.com. 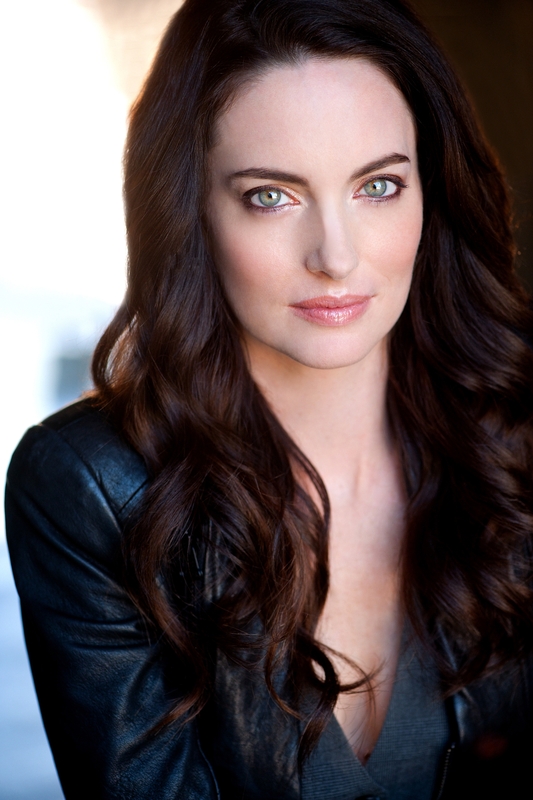 Actress Alex Lombard stars in ‘Abraham Lincoln: Vampire Hunter,’ now playing in theaters nationwide. A twist on history wasn’t what first attracted actress Alex Lombard to “Abraham Lincoln: Vampire Hunter,” though the plot alone was interesting. It was also the chance to work with two of Hollywood’s most visionary filmmakers—Tim Burton and Timur Bekmambetov. In the movie, which is in wide release starting today, Lombard plays Gabrielle, the love interest of Henry Sturgess, a 900-year-old vampire played by Dominic Cooper. The film explores a secret life that one of the nation’s most famous presidents could have had—in the unique way that Burton and Bekmambetov tell it. Burton and Bekmambetov’s film imagines Lincoln as a great hunter of the undead, truly a departure from history’s depiction of the president. The cast also includes Rufus Sewall, Mary Elizabeth Winsted and Benjamin Walker. Clearly, this actress seems focused on enjoying her craft for years to come. But first, she needs to survive that romance with a vampire, a tale ready to greet moviegoers nationwide, starting today. 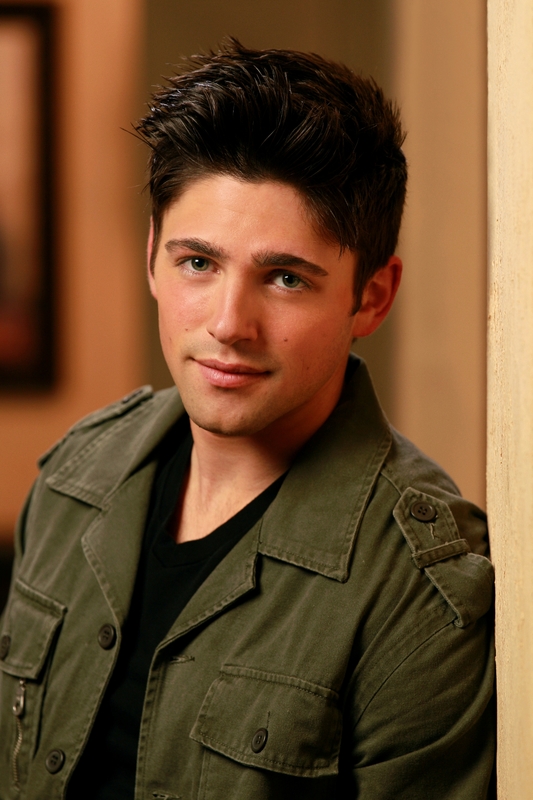 Robert Adamson co-stars on “Hollywood Heights” airing each weeknight on Nickelodeon. Photo: Robert Voets / Nickelodeon. ©2012 Viacom, International, Inc. All Rights Reserved. It was never his plan to be a professional actor. He loved tennis, was an all-around athlete and player in high school, and even had a personal tennis coach. But sometimes life throws opportunities at you in ways you never expect. Such was the case for Robert Adamson, the 27-year-old who now co-stars in Nick at Nite’s “Hollywood Heights,” on the Nickelodeon Network. While in high school in his hometown of Salt Lake City, he was part of the production of “Othello,” later performing at the Utah Shakespeare Festival. And the acting bug got him. On “Heights,” he plays Phil, one of a cast of mostly young actors and actresses who are part of a continuing series (like a soap opera). The show is airing 80 episodes over 16 weeks. 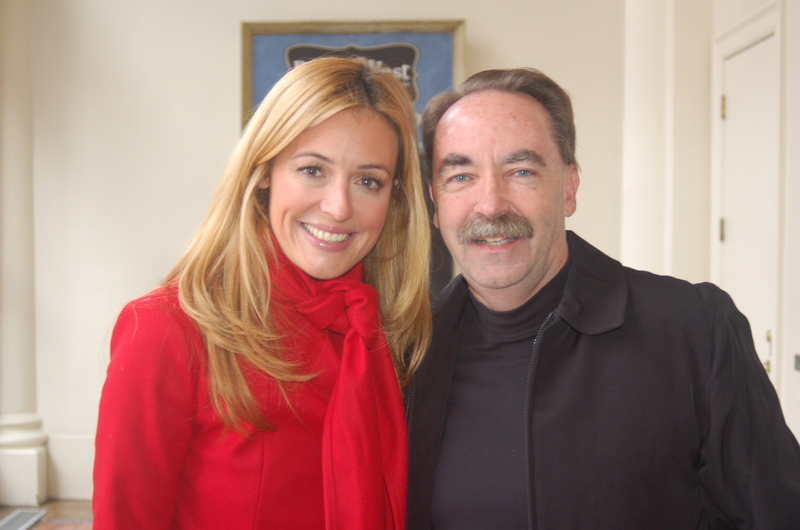 In fact, the storyline itself is derived from a popular Mexican telenovela called “Alcanzar una Estrella,” and its team of directors and writers all come from the soap opera world. The show reveals the ups and downs of these characters dealing with friends, family, love, and the challenges of pursuing their dreams. He recently had the chance to work with actor James Franco, who did a 15 episode arc for the series. He’s built a steady resume, working for four years on “Lincoln Heights” for ABC Family, enjoying guest shots on “Cold Case” and “It’s Always Sunny inPhiladelphia,” and starring opposite Demi Lovato and Selena Gomez in a Disney Channel movie titled “The Princess Protection Program.” Movie audiences would also recognize him from his role in “It’s Complicated,” opposite Meryl Streep, Alex Baldwin and Steve Martin. Now, he’s enjoying his third month of shooting “Hollywood Heights.” The cast has another five or six weeks of work still ahead of them for the show’s first season. “I love the way we do this show,” he said. “The characters are very well written and the process of making this show is fascinating. We’re literally reading 90 pages of scripts and shooting a 60-minute show every day. And it’s part of the evolution of TV, where it’s changing entirely and searching for new directions. We’re part of the UTube age, where so much is followed online—something we’ve already seen just in the first couple of weeks the show has aired. It’s a combination of stage acting and TV—a very unique opportunity for all of us.” And it’s something Robert Adamson is thrilled to be a part of in a very big way. “Hollywood Heights” airs at 9 p.m. EST Monday through Friday on Nickelodeon. You may think you know the story of the Osmond Brothers—their early years singing barbershop quartet-style in Utah, later being discovered by Walt Disney himself and performing at Disneyland, and of course their many appearances on Andy Williams’ long running NBC variety show. You’ve probably followed their careers through more than 50 albums, thousands of live concerts, the additions of brothers Donny and Jimmy to the original four-member band at various times, and of course the emergence of Donny and Marie as both solo artists and brother-sister superstars. But you may not know how the whole thing came about more than five decades ago in northernUtah. The original four-brother act sang for a reason—the gift of hearing. They still do. The Osmond Brothers are coming back to the stage here inUtahthis weekend, when they perform in concert on June 16 at the West Jordan Arena. It may well be the last time, or close to the last time, they’ll appear live in concert in their home state. Merrill and two of his sons, Shane and Justin, have been working to create a summer concert series to benefit the Olive Osmond Perpetual Hearing Fund, named after their late mother. The series, which has also featured country singers Clay Walker and Nathan Osmond, and will include a concert by JoDee Messina on August 11, raises money to provide hearing aids for children in theSalt Lake Cityarea. Two of those children will receive hearing aids at the June 16 concert. 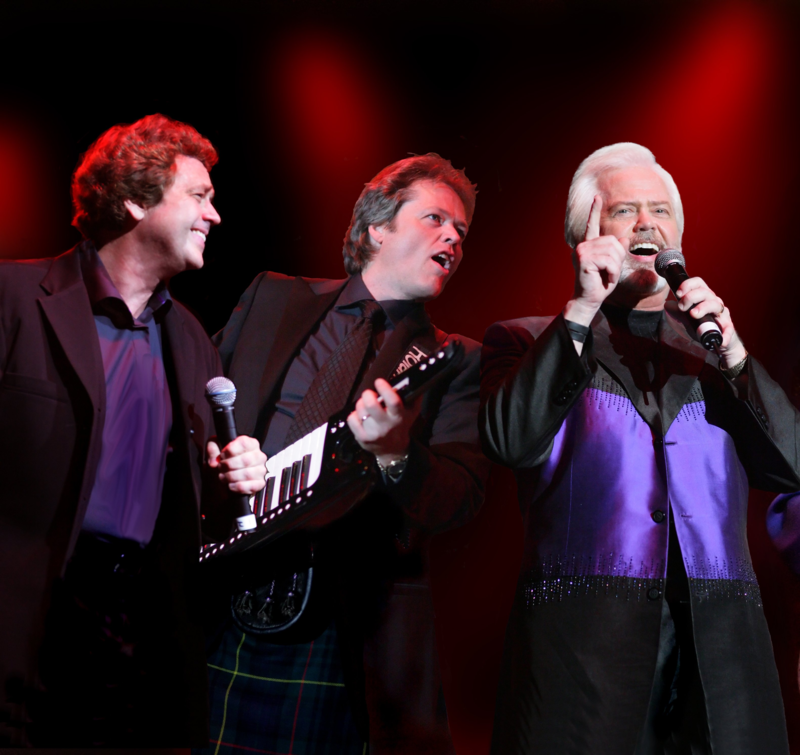 The Osmond Brothers who perform on stage now include original members Merrill and Jay, and younger brother Jimmy. Older brothers Alan and Wayne have both stepped aside from performing due to health issues. That hasn’t dampened any of the enthusiasm of the group’s long-time fans. During those 50 shows in theUK, the Osmonds played in sold out venues. The thought of calling it a career as on-stage performers is bittersweet for all involved. “We’ve had such great support through all the years, and we’re very grateful that we can give something back through these benefit concerts, as well as the Youth Pioneer Pageant we’re producing later this summer in West Jordan.” He’s also proud that the brother’s opening act will be the Osmond Second Generation, sons of Alan Osmond, including country breakout artist Nathan. For those of you who live here in theSalt Lake Cityarea, showtime Saturday is 8 p.m., and the West Jordan Arena is located at 8125 South 2200 West. Tickets are on sale now through SmithTix. Figuratively, and literally, the Osmonds have been doing that for a long, long time.